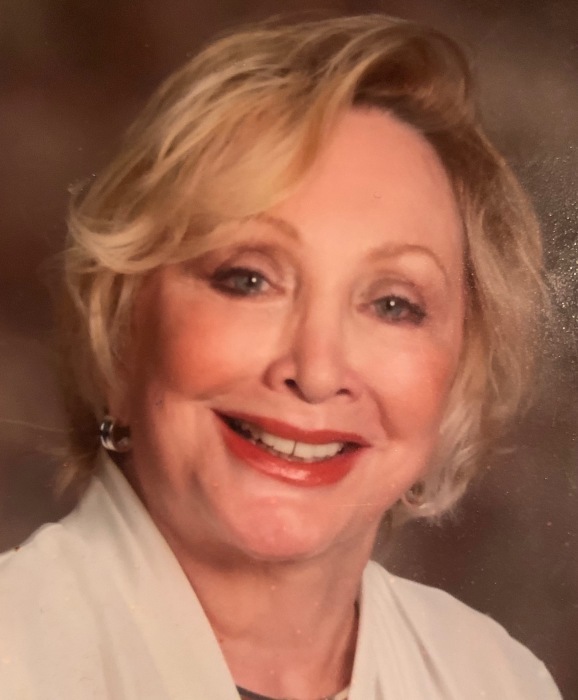 Mary Frances Hubert 79 of South Pasadena passed away March 28, 2019. Frances practiced real estate in the community for over 40 years. She is survived by her three children: Robert Tyre, Mary Downey and Melissa Muguruza. A Celebration of Life will be held from 2-4 PM on Sunday, April 14th, 2019 at the Bay Island Clubhouse, 7500 Sun Island Drive South, South Pasadena.